We are ready to surprise you with non-standard solutions. 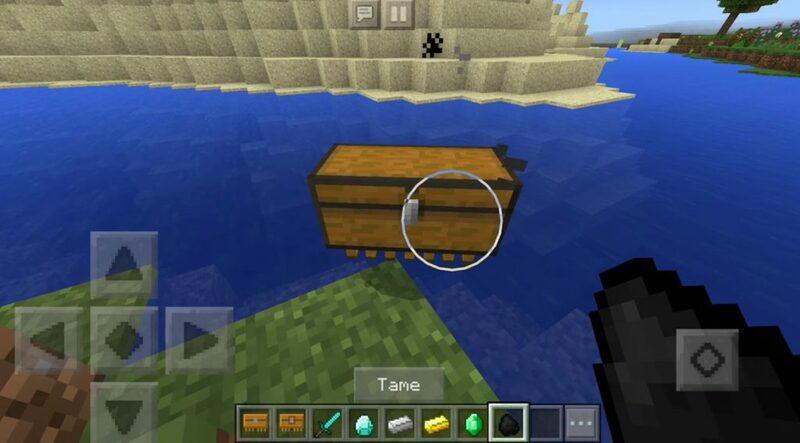 Here you have the Chest Pet mod for mcpe 0.17.0, 0.17.1, 0.16.0, 0.16.1, which will tame, think, a chest. Now the chests will run after you on the legs, which they will now have. And they will run after you everywhere. You can put all the necessary things there. For this you will have as many as 27 slots. Well, everything you need is better to be with you. In fact, these are ordinary chests, but only on the legs. 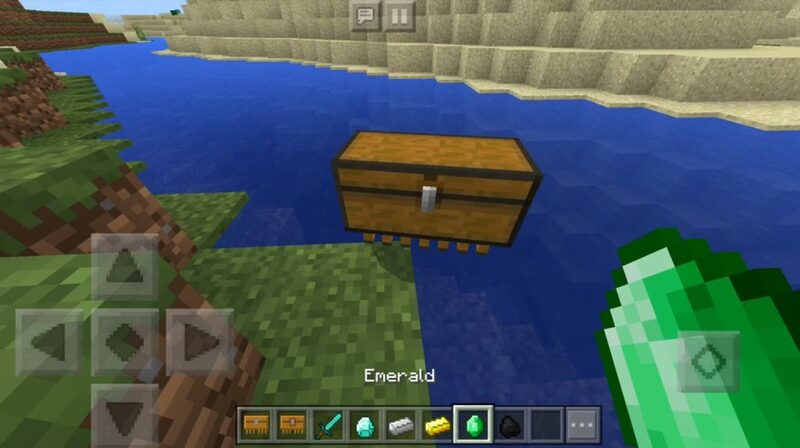 In order to open the chest on MCPE, you just need to click on it with a slight delay. And in order for him to start following you, he will need to be tied with a leash to the fence. If you have already tamed it, then the chest will not succumb any further defeats. This is just an amazing feature. Because of this, you will never lose your little things. As you already understood, here you can make a wild chest, which will run from you, make home. And then it can be used as you need it. 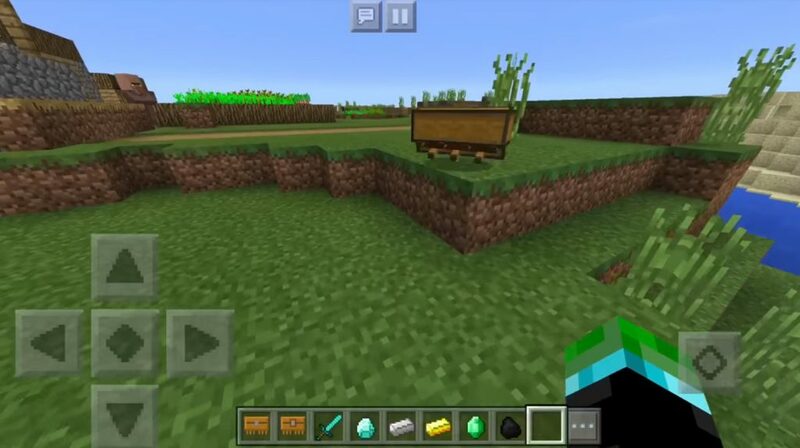 But first, you will need to download the Chest Pet mod for Minecraft PE 0.17.0, 0.17.1, 0.16.0, 0.16.1 for free, and then install it. Well, after that it will be possible to start your battles with chests. It will be wildly funny and unusual.